A colourful time at 77 The Hill! It’s been a really busy time for 77 The Hill in recent weeks. 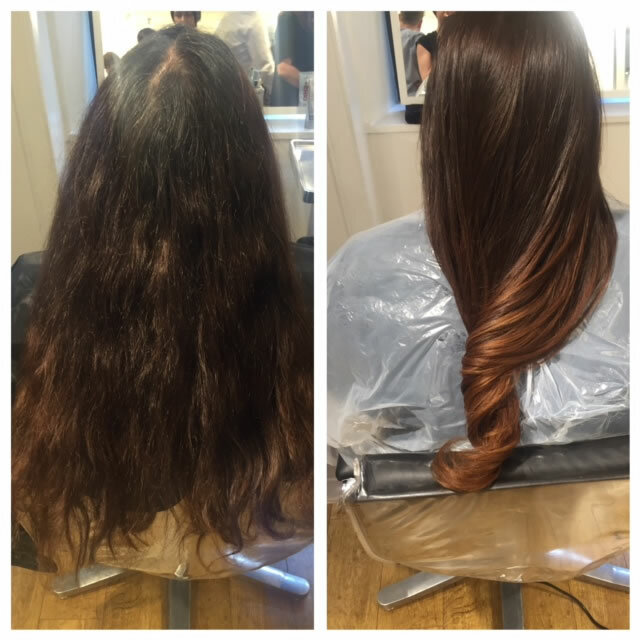 We are working through our training programme and last week was the turn of our lovely stylist Emma. 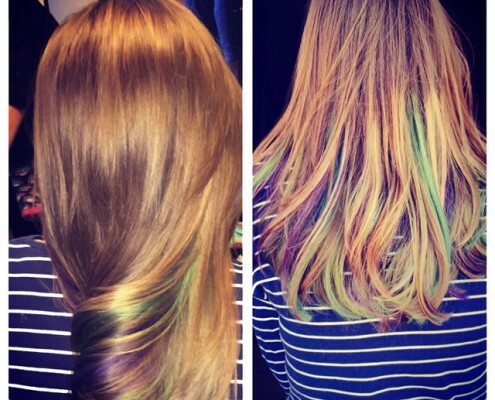 Colour is important in creating different looks and over 75% of our clients have some sort of colour in their hair. 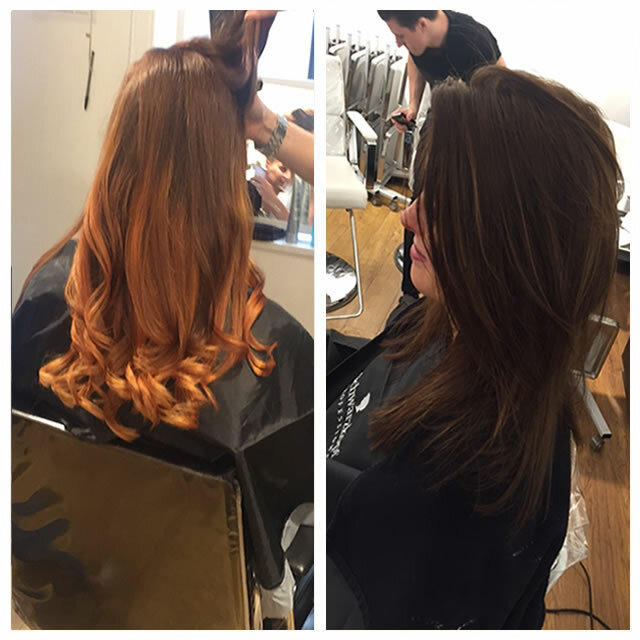 We are always looking at new and innovative methods of colour application and we keep our colour range up to date. Emma wanted to enhance her colour knowledge in different ways so she chose a course that was flexible and current for today’s looks. 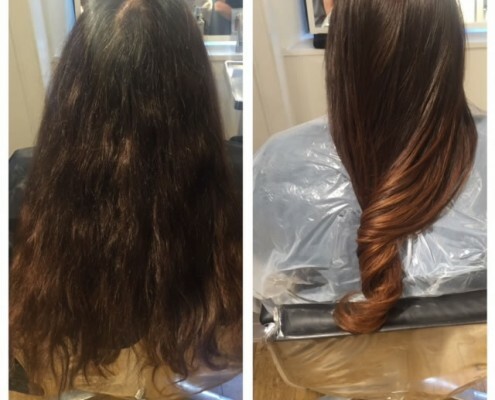 “I recently attended a ‘freehand colour’ course organised by Schwarzkopf at the ‘Billie-Currie’ Salon. I was looking forward to attending this course as I was able to express myself through colour, and use new techniques to place colour in the hair. I felt the course was very visual and it enabled me to achieve different looks and create new colours. 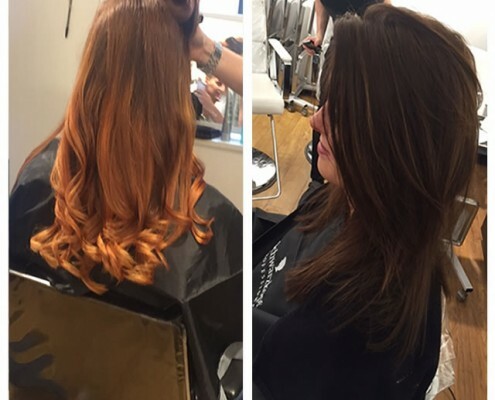 Every area of colour work was covered, from soft and subtle tones, to bright and bold colours, using time saving techniques, particularly useful for clients in a hurry but still wanting the latest fashion in hair colour, such as balayage. My new found knowledge in colour application and mixing shades to create the best look, has added to my confidence. 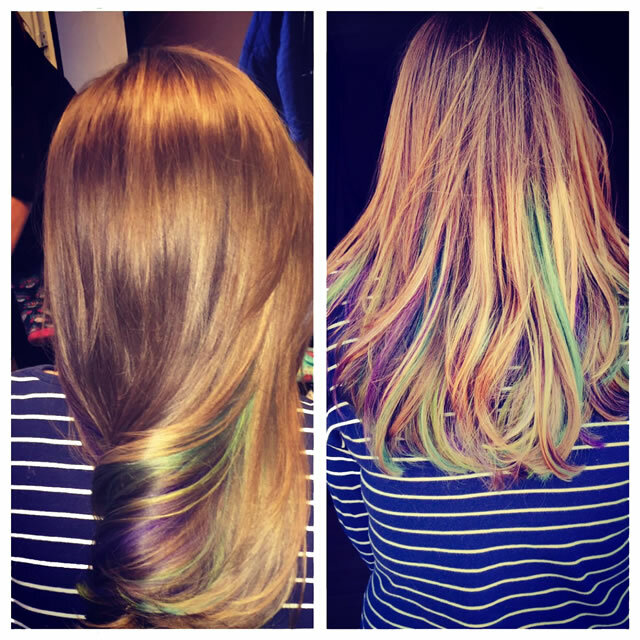 I can’t wait to re-create these fabulous looks every day in the salon. Emma is happy to answer any questions you may have.